Sprouts Scouts is a 10-month long educational community-building program intended to bring us all together to learn, knit, and have fun. 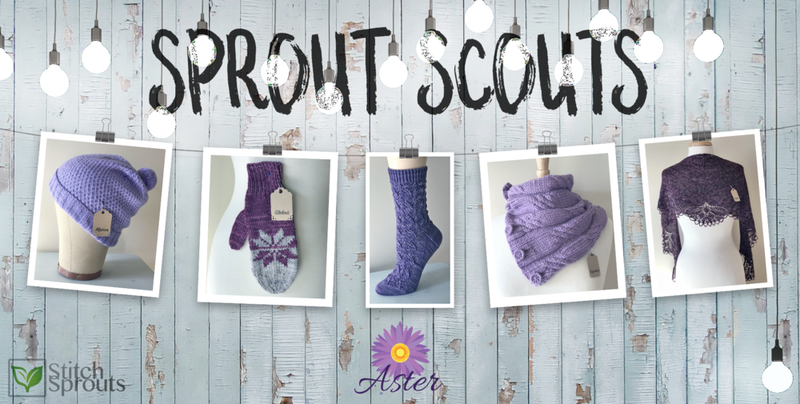 Included in this bi-weekly class are five exclusive Scout patterns, handouts & activity cards, badges for earning achievements along the way, plus lots of extra goodies as we venture through the patterns. This is a great way to keep you motivated throughout the year. If you are just now reading about this you can also join at any time and we will help you along the process. Come and join our community of Scouts!